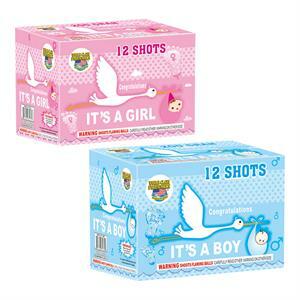 Perfect for a gender reveal: It's a Boy or It's a Girl! 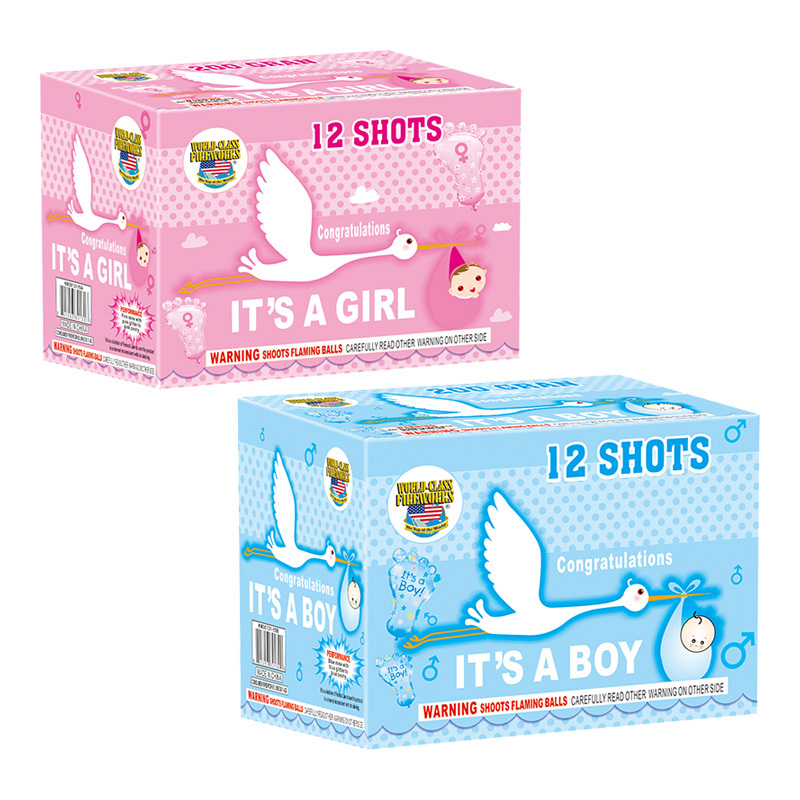 Blues or pinks explode into the night sky, along with aerial effects from 12 shots that make any celebration for your baby a GREAT one! 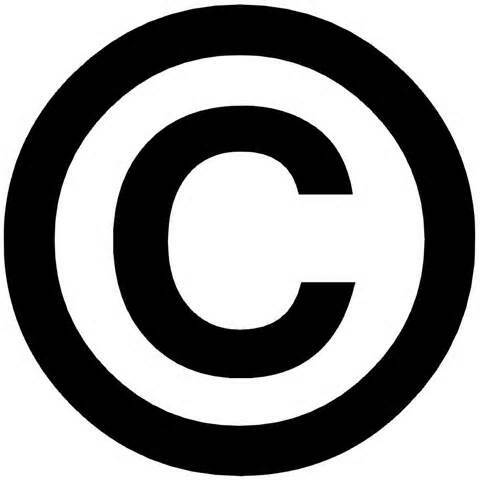 A unique way to share your news with the world!